Amazing Races around Kingscliff and within all resorts and hotels are available for your corporate retreat, escape or team building conference break. Get your staff, employees and delegates excited by accomplishing excellent team activities around Kingscliff’s best beaches. 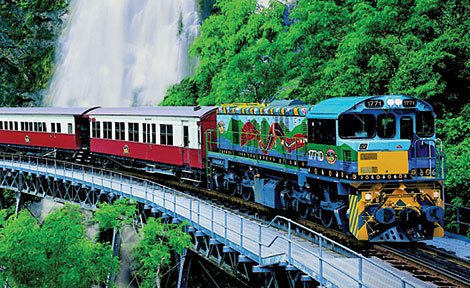 Within resorts or venture further afield. 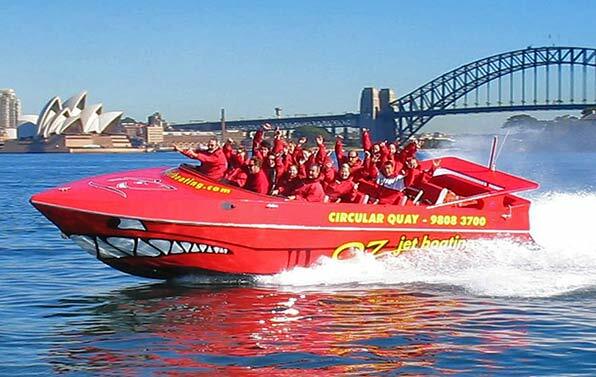 The Amazing races team will create, design and deliver an exceptional experience for your guests to enjoy. 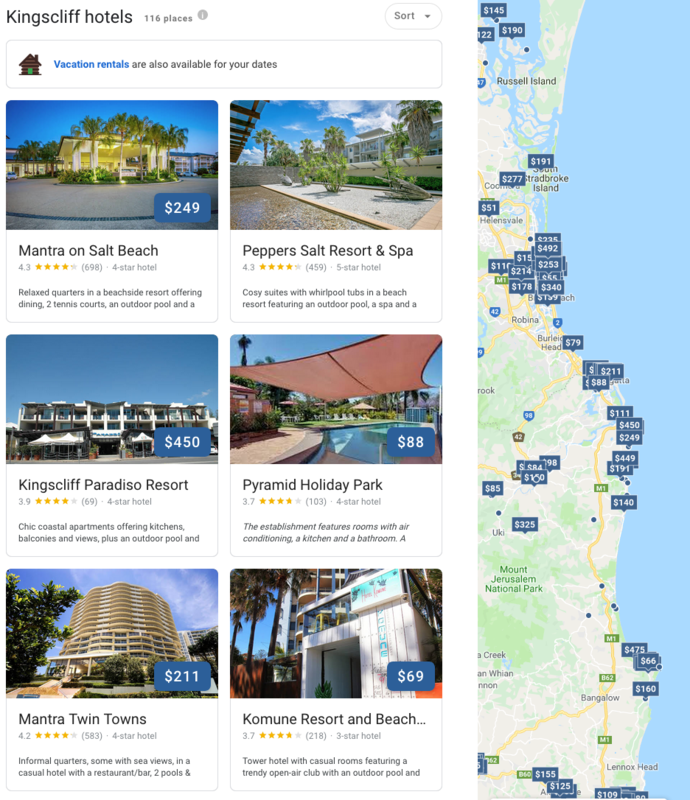 Start directly at your accommodation Kingscliff Mantra Salt on The Beach, Peppers Salt Resort and Spa or the Mantra. Activities along your race can include checkpoints such as sand sculpting, beach volleyball, swim retrieve, navigation, sports games, playing golf or driving golf buggies. For more strategic team initiatives where communication, collaboration and task cohesion can redefine the future vision of your team. Rebuilding communication towers, puzzle boards, painting and designing. 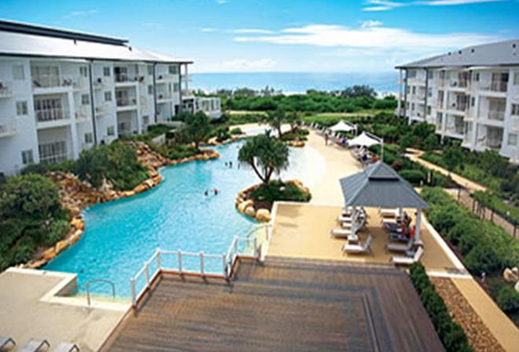 Best of all your team gets to experience Kingscliff its restaurants, pubs and hidden secrets. You get to know each other better in one of the best team and leadership development activities for businesses and staff. Employees get the opportunity to break down barriers and open paths to communicating more effectively resulting in better performing teams. 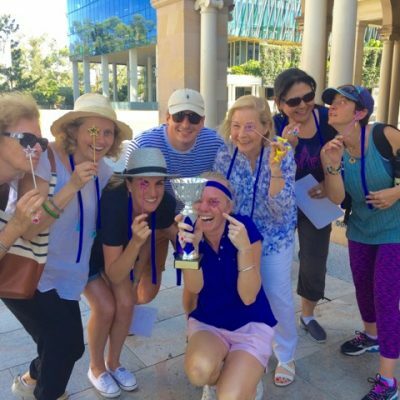 Be challenged outlines a list of aspects that Amazing Races offers corporate client groups on team building activities that can be accomplished around Tweed Heads, Byron Bay and The Northern Rivers of NSW.